We are so excited to meet all of you and welcome you into our Classes! Year 1 is a busy year as we start to work more independently and spend longer on tasks given to us. Our teachers this year are Miss Marsh in Beech Class and Mrs Brock in Cedar Class. Take a look at what we are learning! Each week the children will receive homework. Please look at the homework document to see the week's tasks and for questions to ask about your child about their learning. We encourage the children to be reading every day - both in school and at home. This can be their school phonics book, a book from the school library, a book on BugClub or any other book they want to read! When you read with your child, make sure to fill in their reading record. Please ensure that your child has their reading folder in school every day. In school the children will also learn how to read and spell a list of 100 high-frequency words and several common exception words. 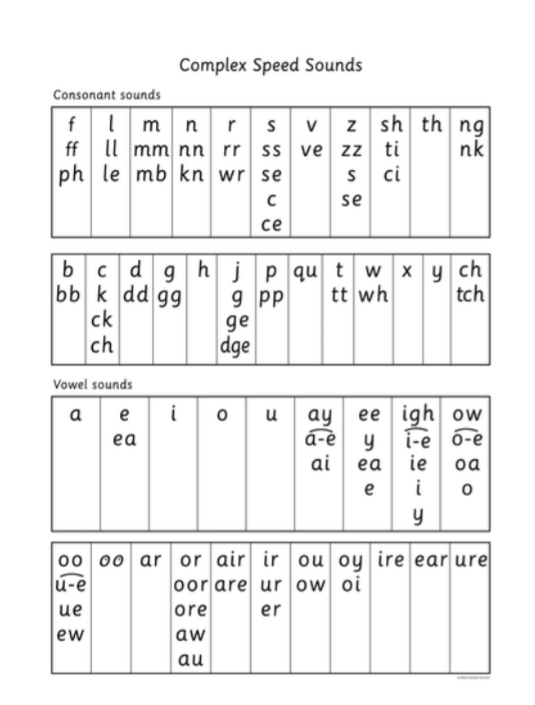 The latter are sometimes called 'red' words, which the children cannot use their sounds to decipher. It is important to practice these at home (please see the resources below). Once your child has finished writing, encourage to read their work back - praise them if they spot mistakes, and correct their own work! If your child needs writing inspiration you could give your child a picture and encourage them to write about what they see. Additionally, you could give your child two different characters and a setting (a place where the story takes place) and encourage your child to write a story around these prompts. This term the children will be making sure that we can read and write our numbers from 1-50. We will use this knowledge of numbers 1-20 (and then numbers 1-50) to solve addition and subtraction problems. 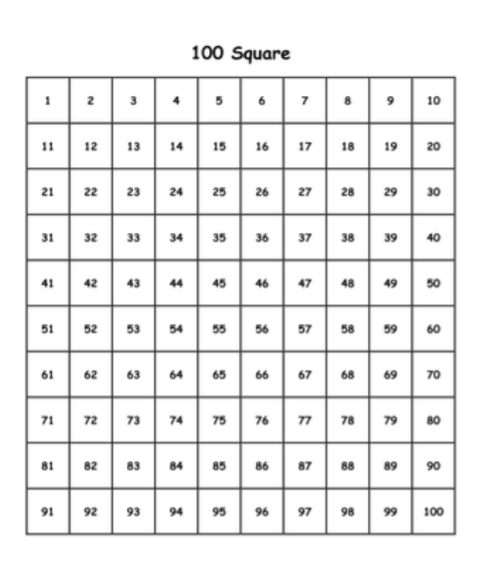 Encourage your children to recall their numbers forwards to 1-100 and backwards from 100-0. Encourage your child to reason. Encourage them to explain their workings, or why an answer is correct or incorrect. In year 1 we will put our investigative skills into action to explore and discover the answers to lots of scientific questions. The children will work to make predictions, make observations and make conclusions based on their results. Throughout the year we will look closely at the properties of materials, the structure of animals and their life cycles, and how plants grow.